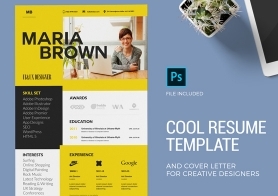 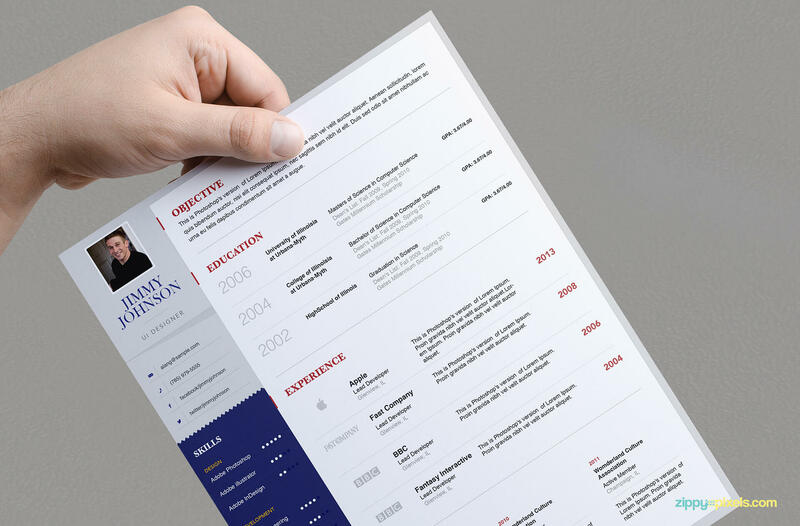 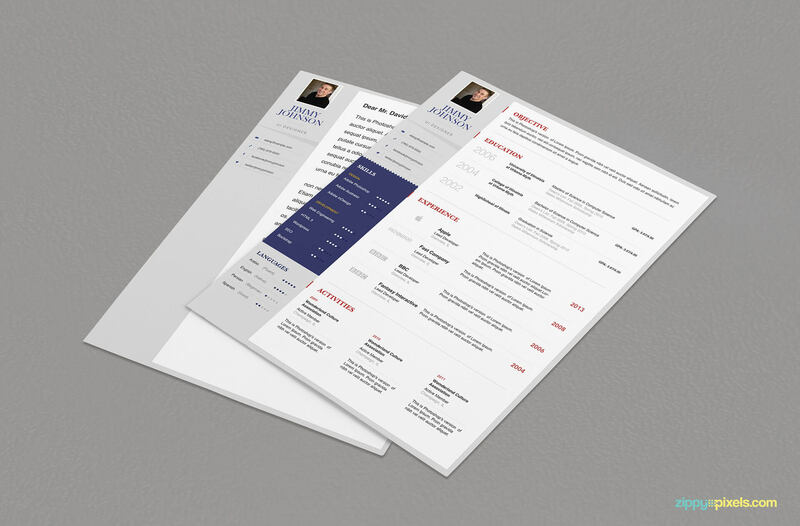 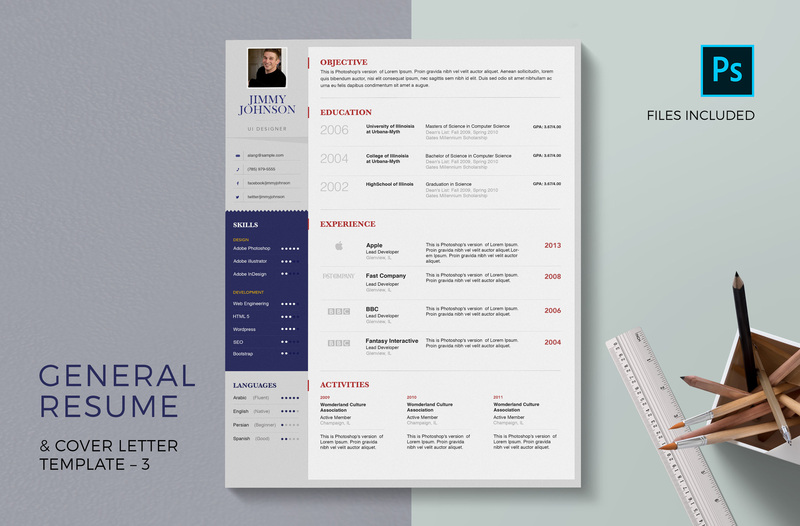 This is general resume template and cover letter for business use. 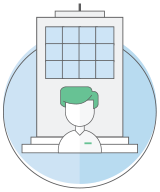 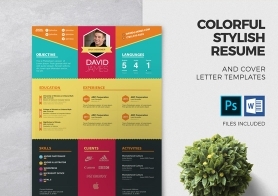 You get the pair of resume and cover letter in 3 colors. 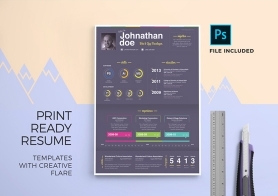 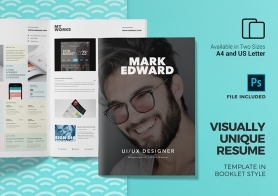 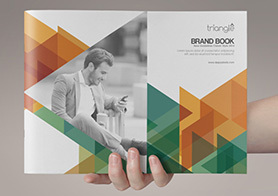 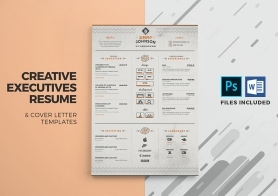 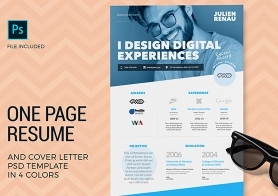 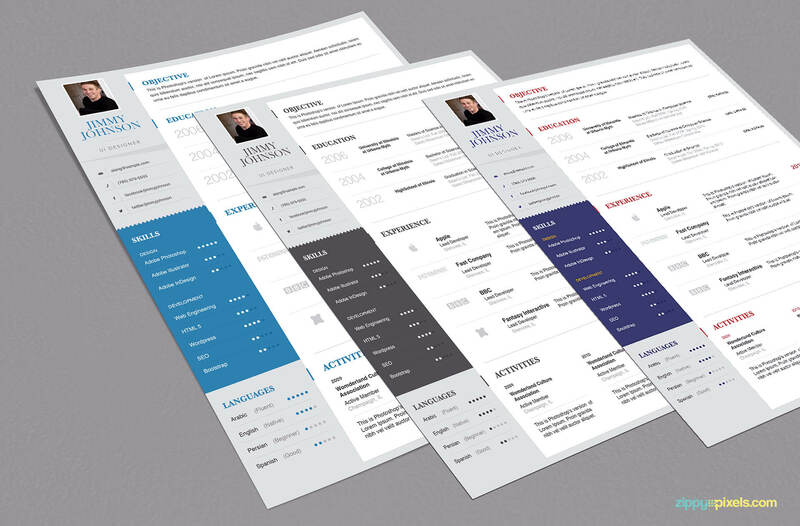 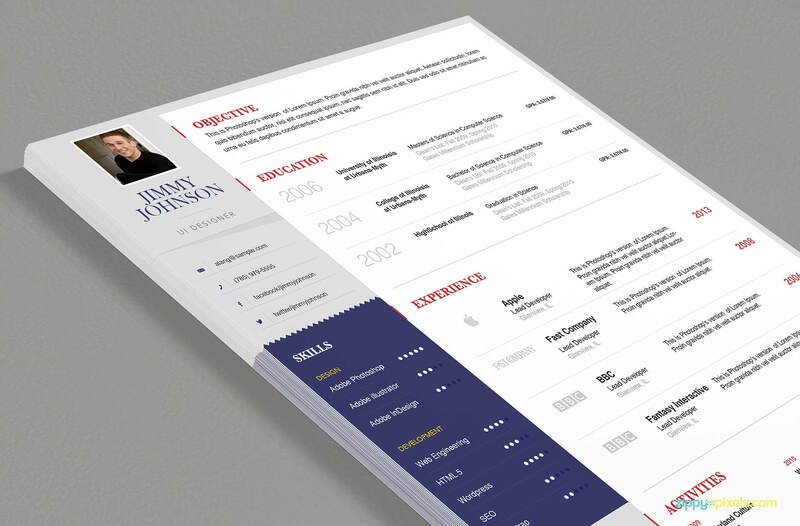 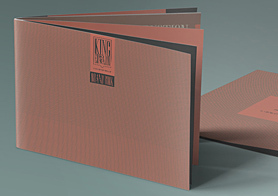 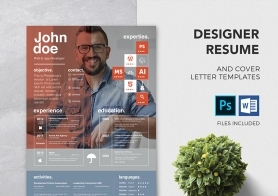 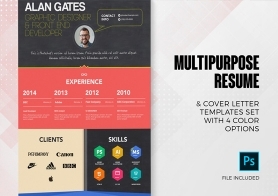 The design is very simplistic which makes it a multipurpose resume set. 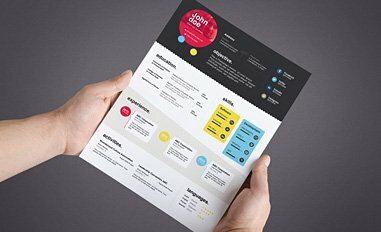 A left sidebar design with a lot of empty space to show your education, experience and activities.